Here’s something most people are surprised to learn: in the majority of cases of hearing loss, people can hear many sounds without any problem, and have trouble only with particular sounds. Particularly, if you have trouble only with high-pitched sounds, you may suffer from the most common form of hearing loss, referred to as high-frequency hearing loss. With high-frequency hearing loss, you can in all probability hear lower-pitched sounds normally, causing the impression that your hearing is normal. Higher-pitched sounds, on the other hand, may not be heard at all. To start with, sound can be defined both by its intensity (calculated in decibels) and by its frequency or pitch (calculated in Hertz). With standard hearing, you’d have the ability to hear sounds within the frequency range of 20 to 20,000 Hz, but the most important sounds are within the range of 250 to 6,000 Hz. Within that range, you would be able to hear most frequencies at a relatively low volume of between 0-25 decibels. With high-frequency hearing loss, you may be able to hear the lower frequencies at reasonably low volumes (0-25 decibels), but you wouldn’t be able to hear the higher frequency sounds without increasing the volume (by as much as 90 decibels with severe hearing loss). Problems arise with consonants like “s,” “h,” and “f,” which have higher frequencies and are harder to hear. Since consonants present the majority of of the meaning in speech, it’s no wonder that individuals with high frequency hearing loss have trouble following conversations or TV show plots. For the large number of men who have been accused of ignoring their wives or of having “selective hearing,” they may possibly for once have a valid excuse. Women and children tend to have higher-pitched voices with less amplitude, or loudness. Because of this, people with hearing loss might find it easier to hear the male voice. Several of our patients do complain about not hearing their grandchildren, and this will often be the principal motivator for a hearing test. Indeed, we’ve had patients specifically mention their surprise when they could hear the sounds of birds again with their new hearing aids. The flute, the violin, and other musical instruments capable of generating high frequency sounds can be difficult to hear for those with hearing loss. Music in general does tend to lose some of its potency in those with hearing loss, as specific instruments and frequencies cannot be distinguished. In addition to the above, you may have difficulty hearing several other sounds, like rustling leaves, rainfall, and the sound of flowing water. The secret to treating high-frequency hearing loss is in amplifying only the specific frequencies you have trouble hearing. That’s why it’s crucial to obtain the right hearing aids and to have them programmed by a qualified professional. If you amplify the incorrect frequencies, or worse yet amplify all frequencies, you’re not going to get the results you want. 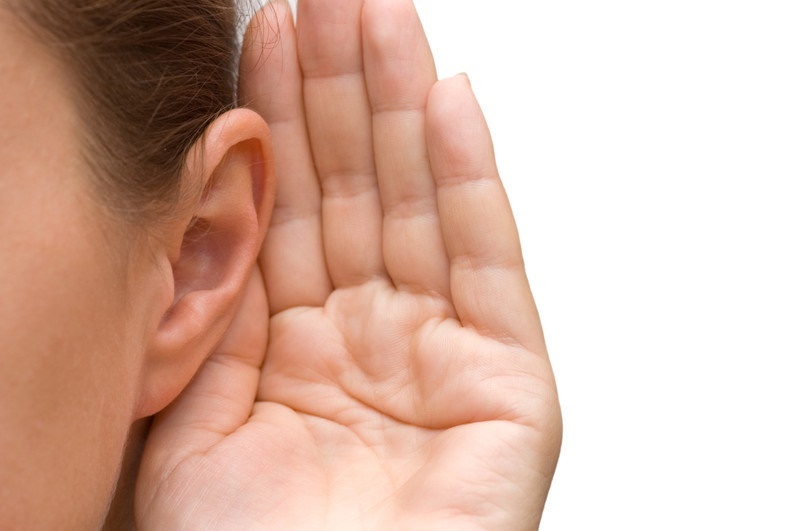 If you suspect you might have high-frequency hearing loss, give us a call today. Our experienced hearing professionals will meticulously test your hearing, pinpoint the frequencies you have difficulty with, and program your hearing aids for optimal hearing. This entry was posted on Thursday, October 1st, 2015 at 9:00 am. Both comments and pings are currently closed.